You can do all that with printed content. CONTINUE SCROLLING FOR MORE HELPFUL INSIGHT, OR GET YOUR FREE DOWNLOAD HERE. 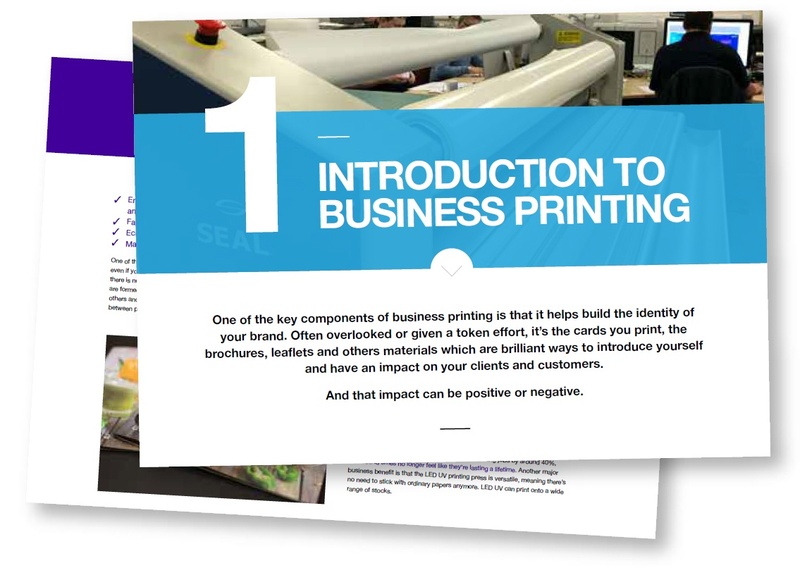 This page is packed with plenty of helpful advice and tips to make sure you and your business are in the best position when it comes to sourcing your business prints. It highlights just how important the process is, along with featuring many steps you need to take beforehand and how print can be the answer. Keep on scrolling to see this vault of information at your disposal or grab your free download by filling in the form. printing related content you’re ever going to need. The headings below are there to guide you through the page. They’re hyperlinks, so they’ll jump to the relevant section of the page depending on which one you click. Press the one you want to find out more about and you’ll be taken to that specific topic and read all of the information and find various other resources. If you do find this page useful and get the answers you need, go ahead and bookmark to save it for future use, or even share it with someone else who could benefit from what you’ve learnt. You can save the whole thing too, just for easy circulation at your end. If you need any more information with help and understanding on business printing, get in touch and one of the team will get back to you. If you want to get back to this “contents” section, press ‘Back to Top’ at any point. Which Techniques Can I Choose From? What is UV Curing and How is it Used in Printing? Is LED UV the Future? One of the key components of business printing is that it helps build the identity of your brand. Often overlooked or given a token effort, it’s the cards you print, the brochures, leaflets and others materials which are brilliant ways to introduce yourself and have an impact on your clients and customers. And that impact can be positive or negative. If you’re not recognisable and the materials you print are of a poor quality, then the customers won’t want to do business with you. Just think about how many cheap leaflets you’ve ever thrown away without a second glance. That can easily be avoided, though, if you take the right steps. Customers who feel the quality of an impressive printed piece in their hands are going to be more prone to engaging with your business. This is even more so than a brilliant digital marketing campaign which can easily get lost amongst the noise of social media and the internet. To explain, did you know that Britons receive an average of 90 mobile phone notifications a day? How are they ever going to have the ability to absorb your digital marketing efforts? With the rise of social media platforms such as Facebook, Twitter and Instagram - along with the fact that they all have specialist advertising tools for businesses to use - it can be easy for businesses to assume that this is the way they’ll achieve the most success. Granted, digital content that you produce can feature many various sensory engaging tools at once such as video and audio, while print is static. Did you know that Britons receive an average of 90 mobile phone notifications a day? How are they ever going to have the ability to absorb your digital marketing efforts? However, when you consider just how much brand new information hits the internet all the time, it comes as no surprise that the attention span of readers is decreasing. This is according to a study conducted by Microsoft. They revealed that we now have an attention span of only eight seconds, making our attention span shorter than that of a goldfish - who are at nine seconds. Just think what people will be able to remember in such a short amount of time. When so many businesses are competing for attention, it can be relatively easy to get lost among the competition despite the effort that’s gone into your motion graphics. Besides the amount of digital content that people have to consume every day, another place that digital marketing falls down is that your potential customer is consuming your output on a digital device. What they’re holding in your hands, the tactile connection that they have formed, is with Samsung or Apple. Not your business. So, to achieve a truly sensory experience, it’s more beneficial to use print instead of relying on digital marketing completely. Some will suggest that it’s an outdated method. However, when you have online retail giant Amazon opening their first physical bookshop. it speaks volumes. In fact, you’d guess they’d want to market their Kindle product even more to increase digital sales. There’s still so much more print is able to achieve, such as providing sensory experiences you can’t get with other methods. You can do with printed content. If you’re using the right printing technique (which we’ll get to), then you have the freedom to have bespoke products that can feature luxury paper, different scents, colours, and stimulating, in-depth images you simply cannot achieve digitally. While the aim is to produce the best printed content, the other important aim is that you want to create business prints that persuade readers to respond to any call-to-action you have placed. And this can easily feed into your digital efforts - a website page with a dedicated URL - in order to track your success easily. Proving your ROI in this way will make getting sign-off a whole lot easier. Responding to the call-to-action on your printed work can be something as simple as buying a product. A study from neuromarketing firm TrueImpact compared the effects of paper marketing with digital media. Their results showed that print materials require 21% less effort to process than digital media, suggesting that it’s both easier to understand and more memorable. This means that you can have a greater impact with your audience by printing in this digital landscape. To truly succeed, make sure your printed campaign works with your digital efforts. Your first instinct might be to keep all of your printing in-house, especially if your design team has designed the layout themselves and all of the content wasn’t outsourced either. However, in-house printing isn’t always the feasible option as your ordinary desktop printer cannot get anywhere close to perfection. They just won’t have the capability to produce a printed product which will wow readers. Despite outsourcing to a professional printer being the best method, there are some important steps you need to take beforehand to make sure the entire process runs smoothly. 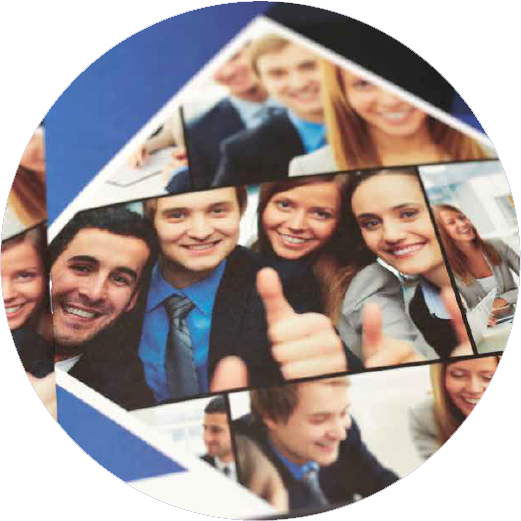 Explain to the print specialists exactly what you need, such as a brochure or leaflet. Explain your aims to them, what you’re trying to achieve and ask for advice on how they can help give your printed marketing materials a boost, such as design improvements. Make sure you’re happy with your layout so the print company can work based around your designs to give you the results you want. By outsourcing, you can also select your own materials and stock. This can help massively as print specialists will have innovative machines that are able to print on unique materials. All three need to be finalised before handing this important job over. However, don’t make the mistake of working with the first company you find. By making the mistake of overlooking several important factors when outsourcing business printing, you could compromise the overall quality and the message of your business prints. Check out more on this in one of our blog posts, highlighting several important factors you should never overlook when outsourcing business printing. You’re in control when it comes to printing the marketing materials for your business. That’s why you should take a step back and ask a handful of important questions. If you want your printed materials to really stand out, then you’re going to need high-quality results. The only way to achieve that is by using the best and most innovative print techniques - so choosing the right one is vital. Thankfully, more popular techniques are now available for you to choose from with each of them offering something unique. Wondering what some of the terms we’re using actually mean? Check out our ever-growing glossary of print terminology. Here are some typical ones to choose from. Offset Lithography is a technique where the printed plate contains an image of the content that needs to be printed. 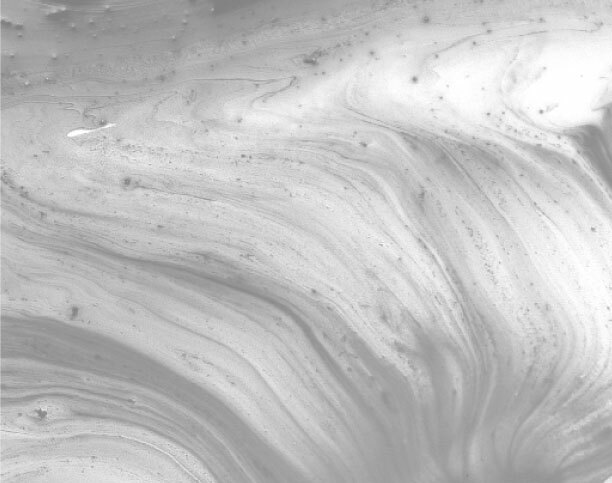 Once the plate is inked, only this part of the image holds the ink. This ink is then offset from the plate to a rubber blanket and then to the printing surface. This is a popular technique amongst businesses because it’s able to print on almost any flat surface and different materials. Click here for more information on how offset lithography works and what it’s best used for. Digital Printing is ideal for businesses that are seeking short runs and personalisations. This provides an exciting opportunity for your business to get even more creative with commercial print. As it’s digital, this technique offers endless options when it comes to making a serious impression with your business prints. While it can engage customers and is cost-effective, success does depend on the machine used, the purpose and company operating the machines. Check out more on how digital printing works and what it’s best used for. Large Format printing is best suited to you if your business is one that needs to make a big impression, literally. Also known as wide format printing, this method gives businesses the option to have graphics printed onto any material of any size. This method refers to print materials that are just too large to be printed on any other printing press. So, as you can imagine, speciality production equipment that can accommodate larger dimensions is needed. Find out more on how large format printing works and what it’s best used for. 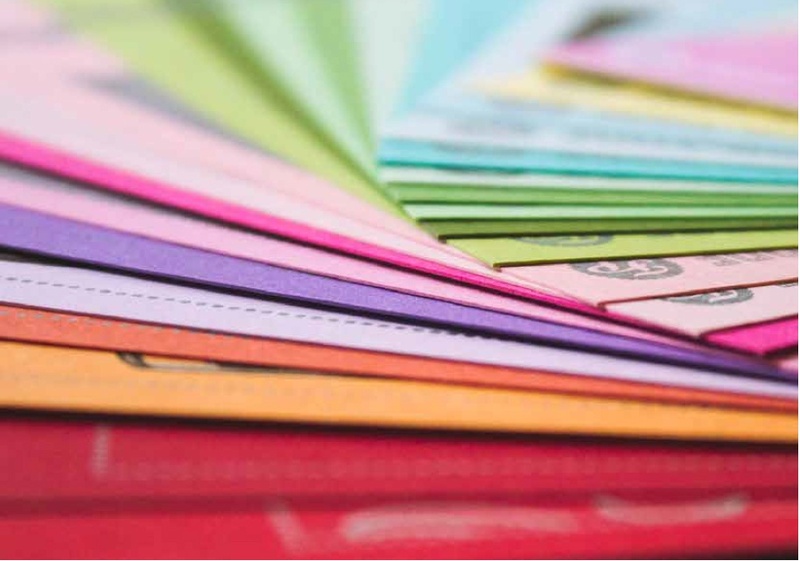 Flexography printing is another technique your business can choose, as it’s a method commonly used for printing on packaging and other uneven surfaces. In simpler terms, it’s a modern version of the letterpress which can be used for printing on almost any type of substrate. 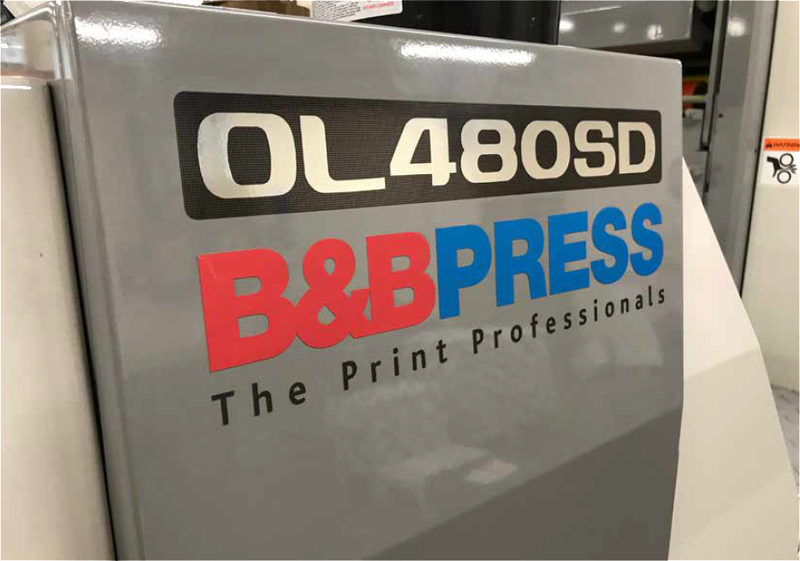 The fact that it can print on uneven surfaces is what makes it a popular choice among businesses, along with the fact that it’s versatile enough to print on a plethora of materials. For more information on how flexographic printing works and what it’s best used for, Click here. LED UV printing is the most impressive and popular choice for businesses. If your business wants to make that all-important, positive first impression with your business prints, then this is the route to go down. LED UV technology ensures that the print quality is much sharper and vivid while your printed materials always retain their original characteristics. So, you won’t have to worry about any unappealing marks or blemishes appearing. However, the biggest selling points for businesses is that the turnaround times are now much quicker, yet that high quality is maintained despite the speedy process. Along with this, it’s the unique UV curing drying method which helps accentuate the tiniest of details, allowing you to show off your prints and every aspect in all its glory. If you want to find out more about LED UV printing, what it entails, the role UV curing plays and how it can help improve your printed products, Click here. 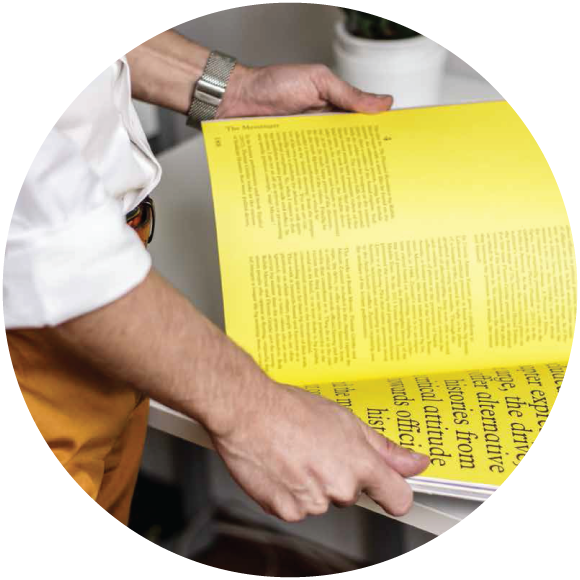 Now you know how beneficial print can be in this digital landscape, you’ll want to know exactly what it is that you and your business can print. When you take into account that there are so many techniques and machines around now which are available to use, it means you have plenty of options to choose from. Let’s run through some of the more popular materials that can be printed for businesses to leave the biggest impact. When done correctly, leaflets can be visually appealing and contain plenty of useful information about your business or the products you’re trying to sell. Leaflets will never become obsolete and by printing leaflets for your business, you’re creating an effective marketing tool. While an assumption might be that because leaflets are small, they can be printed on any ordinary printer, that’s not always the case. Even something which is small in size like a leaflet can benefit hugely by being printed on an innovative machine, such as the LED UV printing press. This can improve the visual aspects such as vivid, bold colours to make the key information stand out while the strength of the business print also remains. They’re tangible, so there is no chance of it being missed or deleted, which can easily be the case with a digital ad, for example. However, a leaflet will only be engaging and remain in a reader’s hands if it’s designed and produced beautifully enough to leave a lasting, positive impression (yes, leaflets can be beautiful). 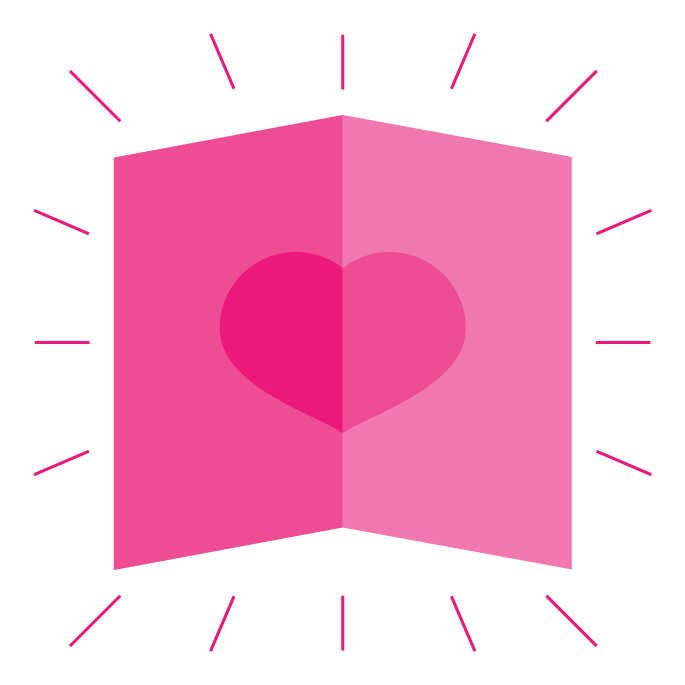 Consider using emotive copy, making the leaflet feel different to others, drawing a reaction and many other useful ways to make your leaflets relevant. A leaflet will only be engaging and remain in a reader’s hands if it’s designed and produced beautifully enough to leave a lasting, positive impression. Despite being smaller than other products, they can still feature a lot of information, they are easy to read and you can target specific demographics too. Brochures are a common favourite among businesses because of how versatile they can be when done right compared to other marketing materials your business can print. This is because it’s a chance to embrace your creativity with brochures, as there’s usually more room to include content, images and anything you feel can engage your audience further. The creativity can range from the types of folds you decide to implement in your business brochure, as your design might look a lot better with a tri-fold than bi-fold, for example. Even unique scents and textures can be made possible. Then, there are numerous other factors you need to consider when designing your brochure and getting it ready for the print stage. More businesses are going to implement the use of brochures because of the level of impact they can have. 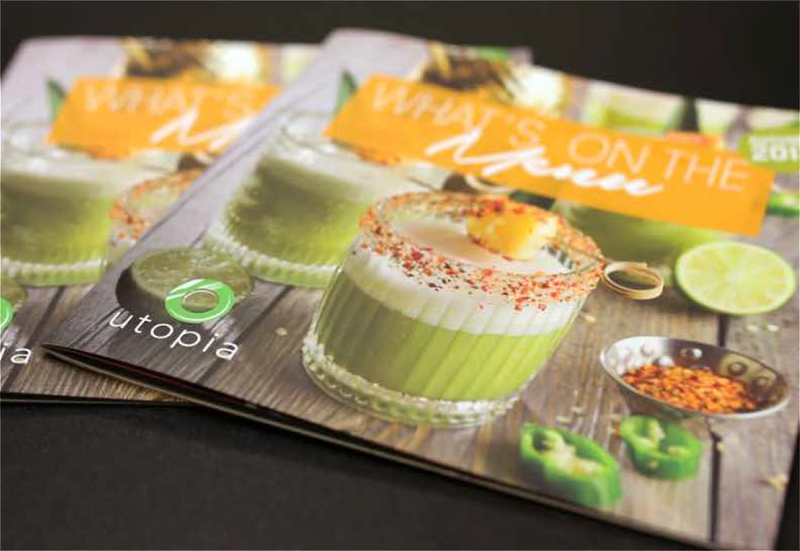 Now is the perfect time to get inspired by beautiful brochure designs and see what others are doing right to help you along the way in creating the most appealing and creative brochure possible. 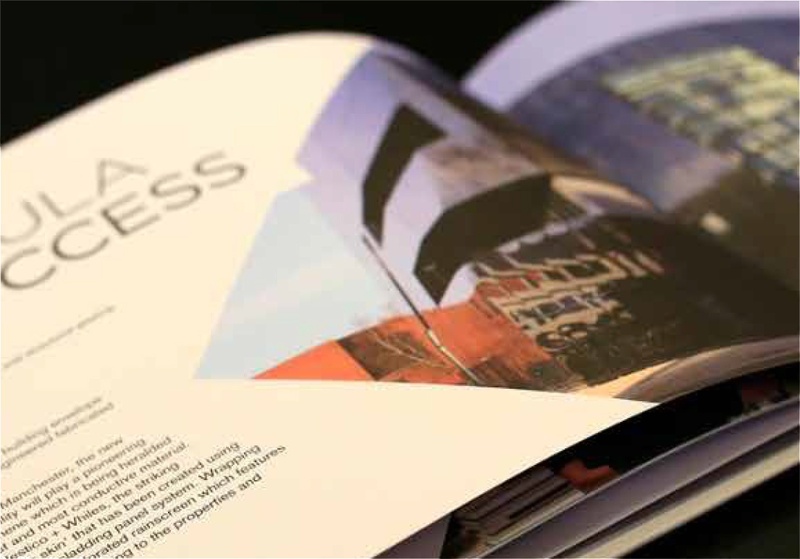 If you’re at the beginning of your brochure creating journey or just want to know whether you’re on the right track, check out these tips on how to come up with a professional brochure design. But for even more tips and advice on how to create a luxury brochure of your own, download our free guide below. Something that not many people associate with business printing is that you’re able to print catalogues for your business and if you select the right print company and an even better print technique, then you could leave an amazing impression. The difference between catalogues, brochures and leaflets is that the latter two don’t feature as many pages. However, just because your catalogue might feature over 100 pages doesn’t mean the quality decreases in any fashion. 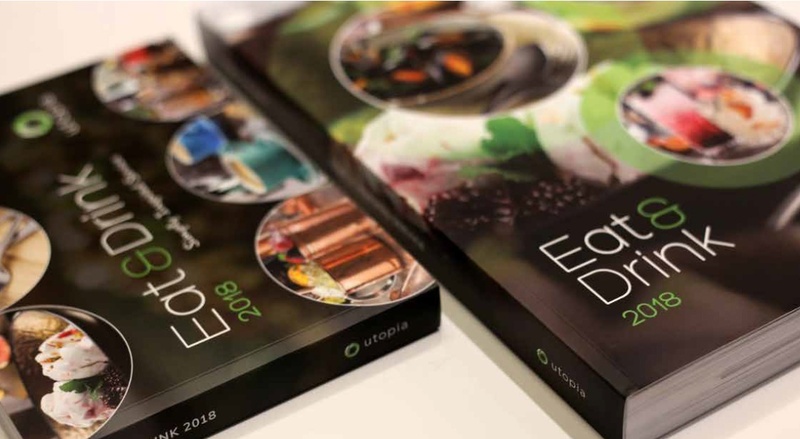 If a technique like LED UV is selected then it will only enhance the feel and appearance of every page in your business catalogue and improve the overall strength of the product. This is extra beneficial for businesses that do have products to sell and need to provide detailed product copy alongside engaging, detailed images. 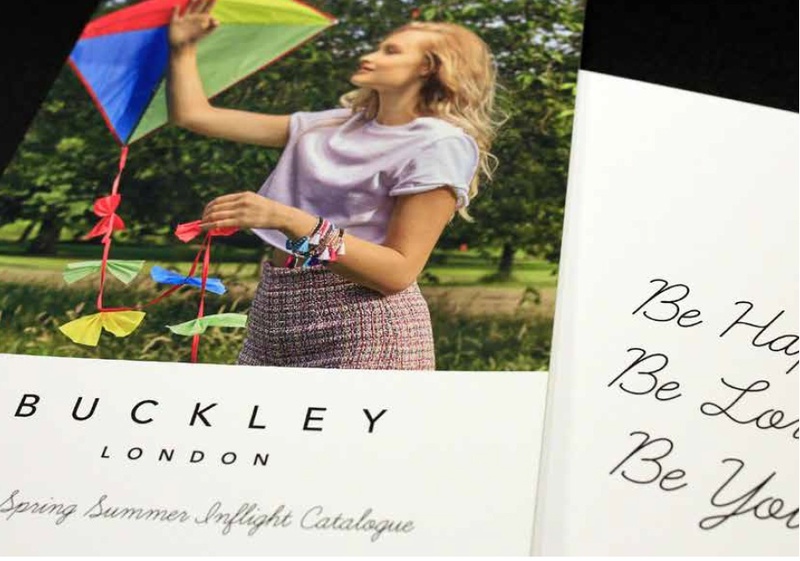 Although there is now a rise of digital, mainly for businesses involved in the fashion industry, print catalogues do offer something different.That’s because not every catalogue produced by business is going to suit a digital format. And the two are best used side-by-side. Picturesque landscapes and clothing catalogues work better in print because it can be used on luxury stock, such as silk or uncoated paper. 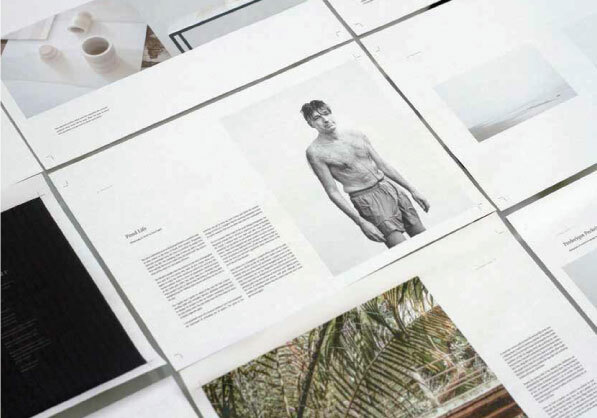 This helps the traditional print catalogues, the content and the images look more appealing to the readers, as opposed to potentially pixelated images when they’re browsing on a laptop or a mobile phone. The sensory experience readers get from your printed catalogue can’t be matched by digitally turning pages. Brochures, leaflets and catalogues aren’t the only thing businesses are limited to printing. What you’re printing depends on the aim of your business, what you’re trying to achieve and how far you’re willing to go in order to stand out. An important thing to consider here is that anything you plan to print - including all of the small details such as the colour scheme - must all fit within the tone of your brand. For example, luxury car, watch or hotel companies won’t be using bright colours and brash fonts. Instead, they will choose simple, dark colours and fonts that look sleek to give off the luxury feel you might also be chasing. Make sure you take this into consideration when deciding what you need to print. 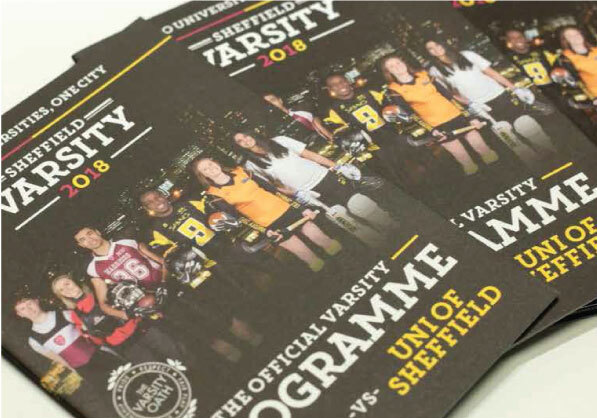 In another area entirely, quality business printing can produce high quality prospectuses which are great for packing in important information for your academic centre. A rapidly growing trend is for super-high quality printed brochures and magazines. In these, it’s popular to experiment with different stock choices inside one publication, choosing different stocks for photo-heavy features and wordy op-ed pieces, respectively. By doing this, you'll create incredible brochures or magazines that stand alone as art pieces in their own right, thanks to the different textures and appearances within. 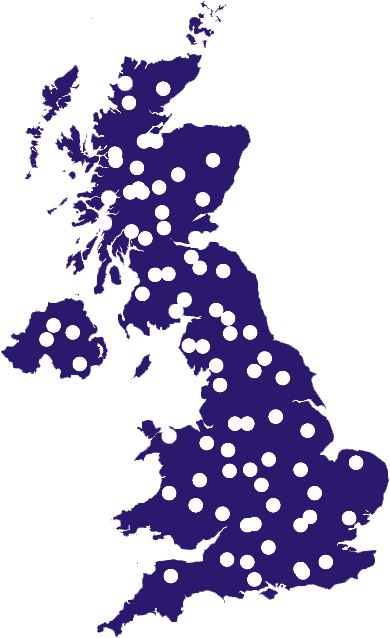 The same variety of stock can be used for posters, newsletters and even large banners. There isn’t only one option for you to choose from as the best print companies will specialise in all areas. Throughout this page, you will have come across the term LED UV printing. Although we’ve mentioned that it’s an impressive machine, it’s great to know exactly what it is, why more and more businesses are using it and why it’s proving to be so popular. The results speak for themselves. Choosing to have your business prints go through an LED UV printing press can be the all-important difference between having good quality results and the highest quality around today. When you take a look at the sheer size of an LED UV printing press, it’ll become clear as to why this should be left to the experts who are specialists in dealing with this and other print machines. 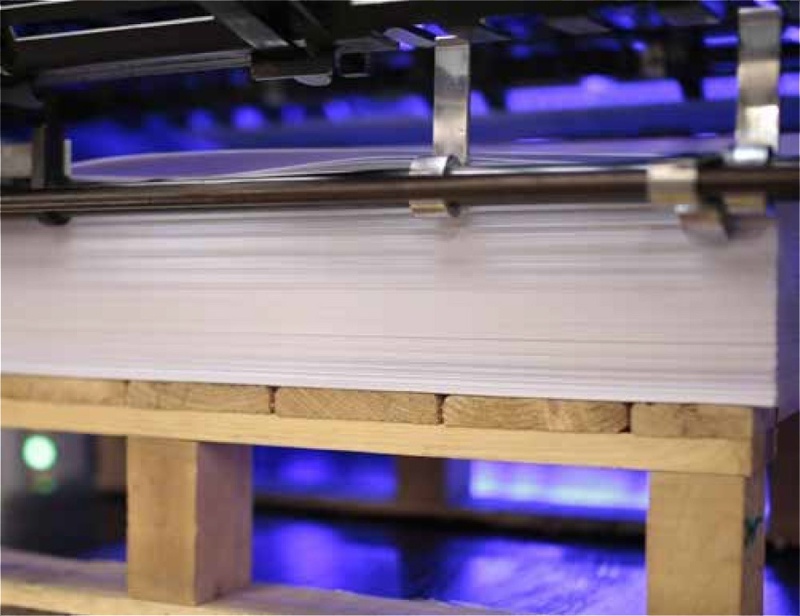 Continue reading to find out exactly what happens during the printing process of an LED UV press, why the UV curing method is so unique and the many benefits this has on businesses chasing perfection. Your business will clearly want your print project to be taken to the next level. That’s where an LED UV system comes in as its role is to enhance any type of work to its deserved potential. Although a lot has been said about it, not everybody knows exactly what goes on inside that makes it so special. The most important aspect to remember at this stage is that an LED UV printing system relies on the UV curing drying method, which uses UV light instead of heat to dry inks and coatings. Before the drying/curing process begins, the blank stock (paper, card, etc) of your choosing either comes in a roll or as a stack of cut sheets. Once this stage has been finalised, the paper is then fed through the first compartment of the printer and the ink application begins. Following on from this, when one colour is applied, the printer doesn’t automatically continue applying ink over each layer. By doing this, the paper can bleed and your business prints can be ruined. Instead, it goes through a curing method which instantly allows the inks and adhesives to dry before moving onto the next compartment where the exact same process is repeated but with the second colour. After the paper goes through each compartment where the colours are applied and inks and adhesives are cured - or dried - the final stage is near. Once the final curing application takes place, your business prints are ready on the final plate in amazing quality. If you want a more in-depth look at what happens at each stage and in each compartment of the printing press, click here to read a detailed blog post on the topic. As highlighted, UV curing is what makes LED UV printing so special. Ultraviolet curing is a photochemical process where the high-intensity UV light instantly cures inks, coatings and adhesives that will be used on your business prints. By doing this, a handful of important advantages have been identified in comparison to other printers. 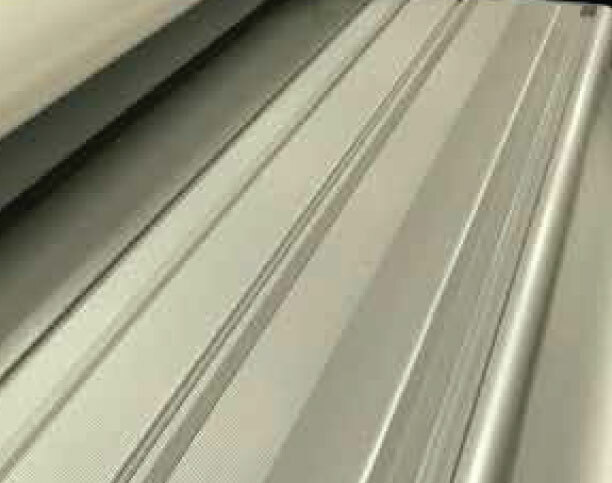 Some of these advantages include an increase in production speed, a reduction of reject rate, facilitating superior bonding and improving the overall scratch and solvent resistance. This basically means materials that have been UV cured won’t feature visible scratch marks and won’t be damaged. Originally introduced in the 1960s, UV curing is rapidly gaining popularity as the technology develops and is now a multi-billion pound industry with a 10% growth each year. So, it comes as no surprise that it has displaced the conventional water and solvent-based thermal drying techniques. Now that you know what UV curing is, how does it work? Well, the process is all based on the photochemical reaction as it uses light instead of heat. The liquid monomers and oligomers are mixed with photoinitiators which are then exposed to the UV energy. In other words, the inks, adhesives or coatings are placed on an underlying layer. At the UV light range, LED lights are exposed to the chemicals which causes a reaction. Once that's done, the liquids that have been used instantly harden and the finished product is UV cured. 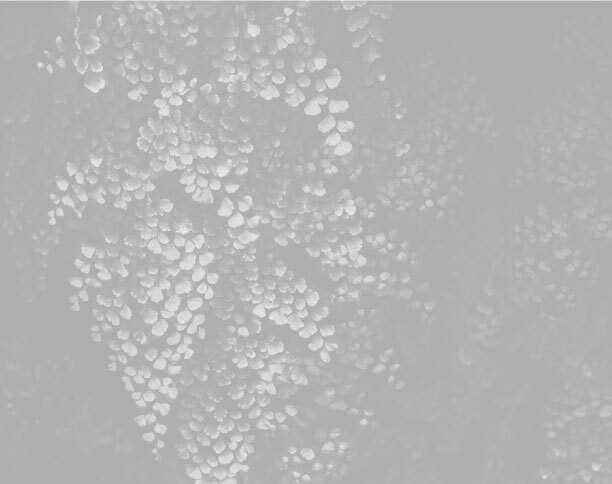 In only a matter of seconds, the inks, coatings or adhesives that have been used are dried. This is better than the conventional heat and air-drying method because that involved solvent evaporation, which makes the coatings shrink by more than 50% - which is wasteful and creates increased environmental pollutants. 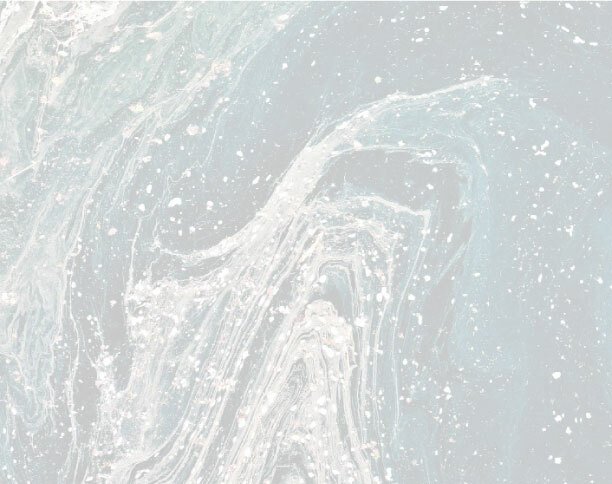 That’s another thing which sets UV curing apart, as there are no solvents to evaporate in the first place which means that coating thickness and volume isn’t lost, along with being eco-friendly. In addition to this, UV curing improves physical properties from an improved gloss finish right through to the strength of the printed materials. In simpler terms, the inks, adhesives or coatings are placed on an underlying layer. At the UV light range, LED lights are exposed to the chemicals which causes a reaction. Once that’s completed, the liquids instantly harden and the finished product is UV cured. UV curing can be broken into a more detailed, scientific explanation. This is where the light spectrum, water purification and the chemical reactions come in. If you’re interested in learning more about UV curing and the intriguing science aspect behind it all, read this blog on how UV curing works and if you’re struggling to understand what some of these terms mean, don’t worry as we have you covered. Click here to be taken to our print glossary which is packed with over 60 different terms (and counting) and easy to understand definitions which will make learning about UV curing much simpler. One of the more important benefits now is that LED UV printing is eco-friendly, even if you do require hundreds of business prints. This is possible because there is no solvent that needs to evaporate, meaning no environmental pollutants are formed in the process. Plus, LED UV machines use a lot less power than others and the instant on/off functionality reduces standby consumption between printing jobs while reducing overall CO2 emissions. For more information on how LED UV printing is kind to the environment and how this can benefit businesses, click here. LED UV printing also makes sure that any and all colours you have used are always enhanced. The ink doesn’t sink into the materials with an LED UV printer, so the colours always appear much sharper and vibrant. This is perfect for showcasing products because the quality of images are a primary reason why readers will be interested and turn into customers. That’s how the enhanced colours assist with the overall visual presentation. Sometimes, businesses have tight deadlines and you shouldn’t feel the need to compromise quality to meet those tight deadlines. But with LED UV reducing the turnaround of the majority of high quality printing jobs by around 40%, turnaround times no longer feel like they’re lasting a lifetime. Another major business benefit is that the LED UV printing press is versatile, meaning there’s no need to stick with ordinary papers anymore. LED UV can print onto a wide range of stocks. As an LED UV printing system is capable of it, businesses can now get more creative by trying different stock, different surfaces, custom textures and even embossed objects to really make printed marketing materials stand out even further. The benefits don’t end there either. To read some more benefits about an LED UV printing machine and for more detailed information on the benefits highlighted above, view our blog post on the benefits of an LED UV printing press. 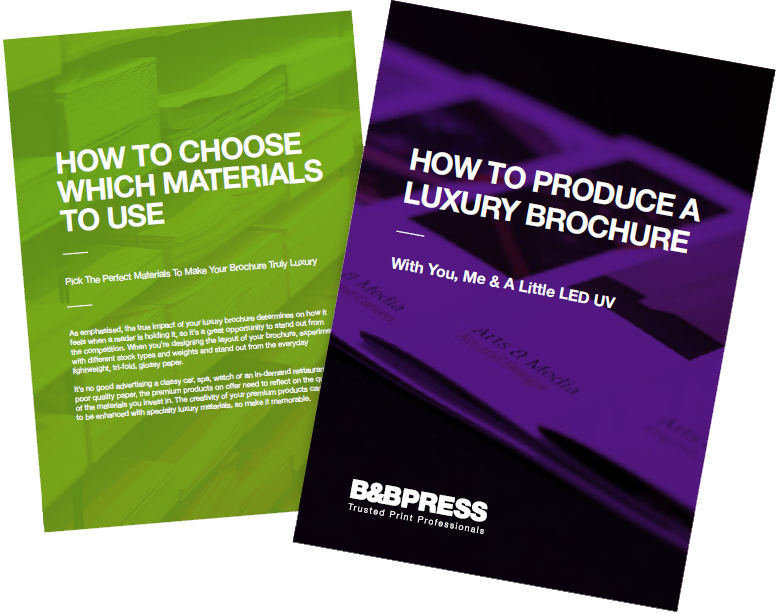 If you don’t want your next printed marketing materials to go straight in the recycling and want a chance of being heard instead, business is one that is luxury and would like to learn more about luxury printing, download our free guide on the subject today. The guide features plenty of helpful tips and advice ranging from how to choose your photography, your brochure layouts and even the recommended stock. Grab your copy here. IS LED UV THE FUTURE OF PRINT? IS IT THE ONLY OPTION? The print industry had a turnover of £13.8 billion in 2016 in the UK alone, showing that it’s still thriving in the digital landscape that we’re living in. This means that there’s going to be an increased focus on some of the better print technologies moving forward, and LED UV printing is going to be at the forefront of that as it has emerged as a popular, proven technique for achieving the best results. And you have a wide range of options, as described on this page. For marketing purposes, choosing the right print technique for your requirements and situation is key. For any business that wants to showcase their materials and products to their fullest potential, utilising the offering of an LED UV printer is what helps make everything look the best it can. Along with this, businesses get a more bespoke result which is important today. And this can be complemented with a personalised, digitally printed covering letter. Bespoke printing is all about your business needs. By getting the bespoke results from your print company, it helps bring your designs to life and turn your next printed marketing campaign into a success. Poorly-printed projects can drive customers away as they won’t give the content a chance. Even if the content is brilliant, that’s no use if the printed item is of such low quality the person receiving it deems it to be just another piece of junk-mail before they have the chance to read it. You can’t risk that. With the right printing technique, such as LED UV, combined with a joined up digital effort, you’ll have the best of both worlds. To find out why bespoke printing is now more important than ever, read our blog post on the topic.